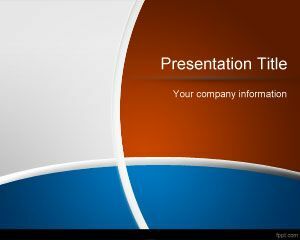 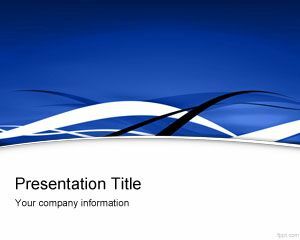 Blue Modern PowerPoint presentation template is a free PPT background template that you can download if you are looking for a free professional slide design for your presentations. 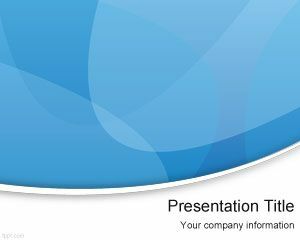 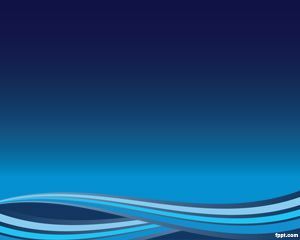 Free download blue background template for PowerPoint presentations containing nice curves and internal slide design. 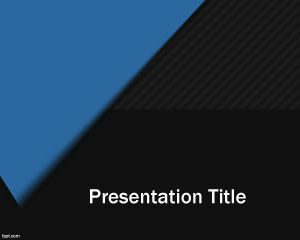 You can download this free abstract slide template to make beautiful PowerPoint presentations with unique styles and colors. Alternatively you can download green, yellow and orange variants. You can also use this template for Keynote presentations (learn how to import .PPT into Keynote).